Hire Santa and Mrs. Claus for your holiday event! Available for travel. 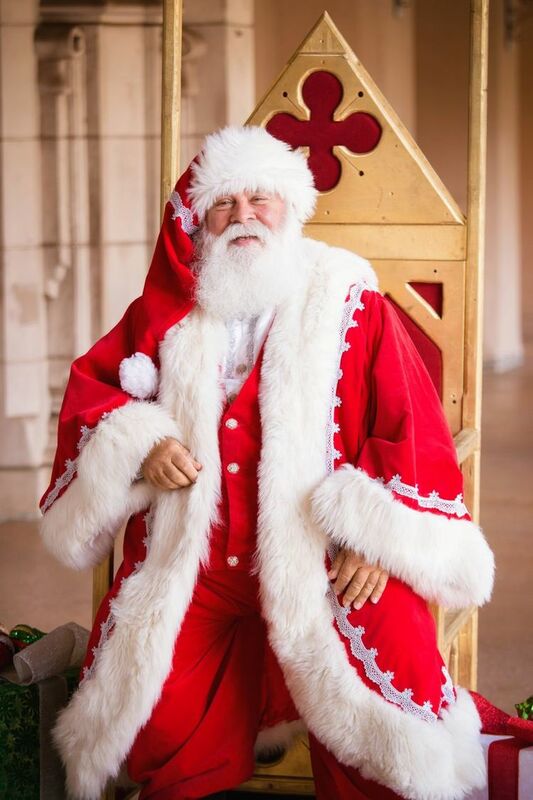 Hire Santa Claus for your Holiday Event in San Diego! 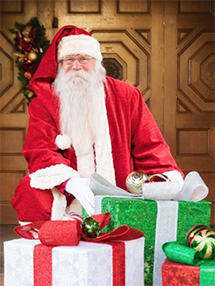 Hire Santa Claus for a magical Santa Claus visit, in or out of San Diego! Hire Santa Claus for your Holiday Party! No travel fees in all of San Diego county! 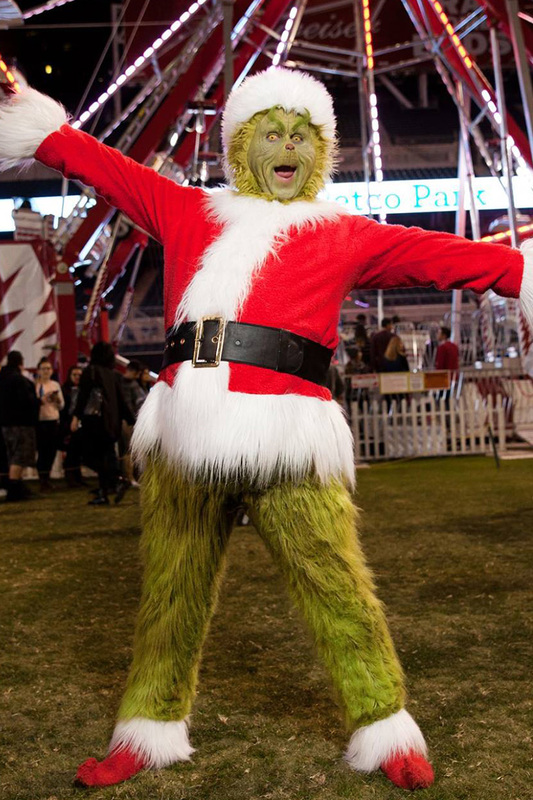 Fun Holiday Characters for Hire in San Diego for your Christmas Party Entertainment! 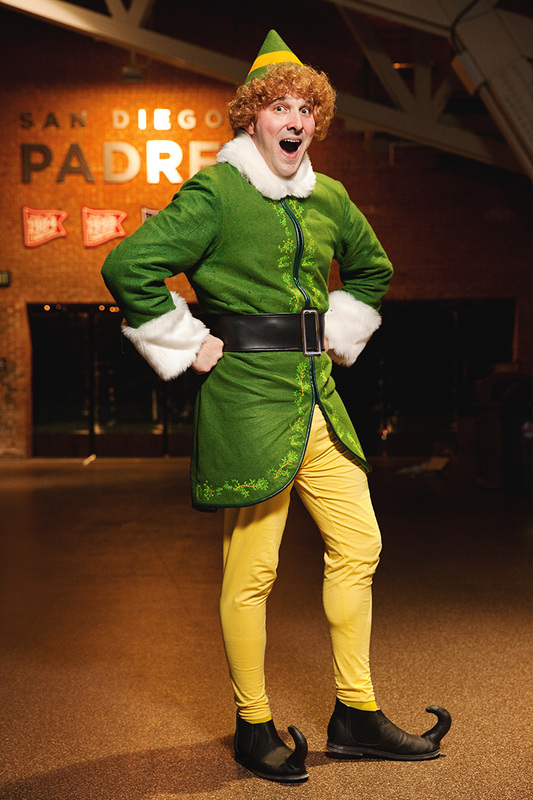 the best Christmas Party Entertainment in San Diego! Choose from the best Santas in San Diego — you can’t go wrong! Hire Santa today! 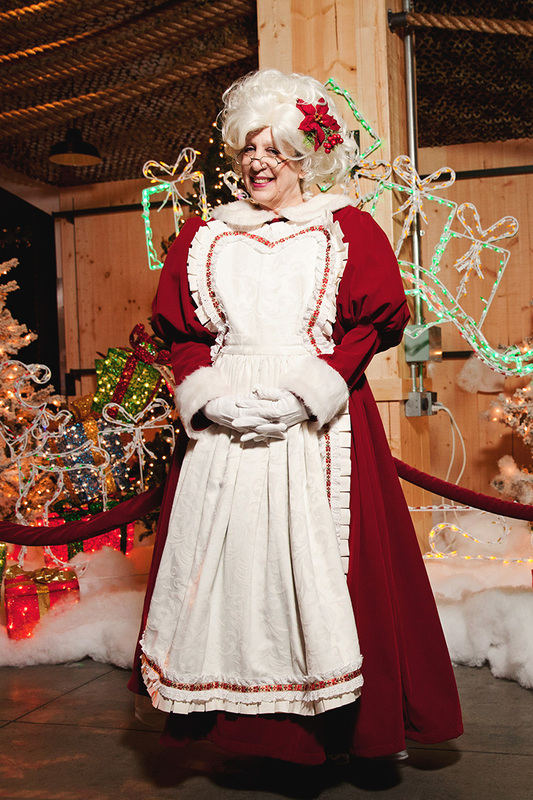 Hire Mrs. Claus for your next holiday party!